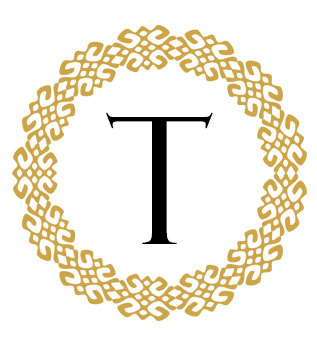 Talata Events is a premier luxury events company specializing in the design and production couture invitations and stationery, special event lighting, modern custom drapery and rental of one-of-a-kind luxury event Décor accents. With the use of innovative design concepts and technology, we work with some of the Event Industry’s most talented and creative event professionals to bring to live beautiful design concepts to all types of events making any event a feast for you and your guests senses. What sets Talata Events apart is our ability to create seamless integration of your event's total visual and live experiences. Right from the conceptualization and design of your Invitations and event stationery to creating a memorable guest experience at your actual event with exceptional ambient lighting effects, luxurious modern drapery and branded event elements - All under one uniquely comprehensive creative umbrella. Creative Director Talata Maldima-Provencal is the driving force behind Talata Events and is supported by a talented team of creatives each with superior attention to detail and a passion for excellence.